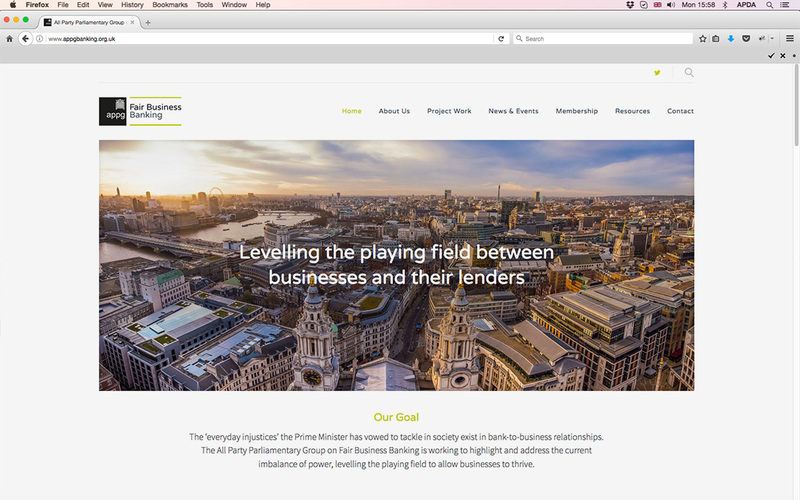 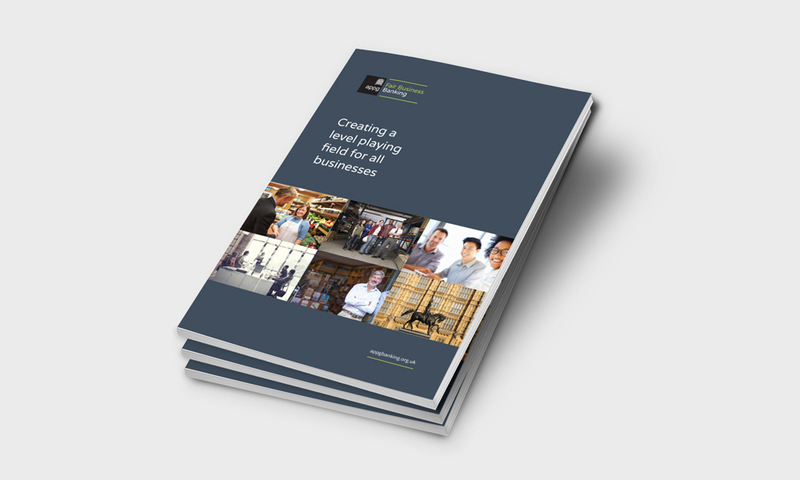 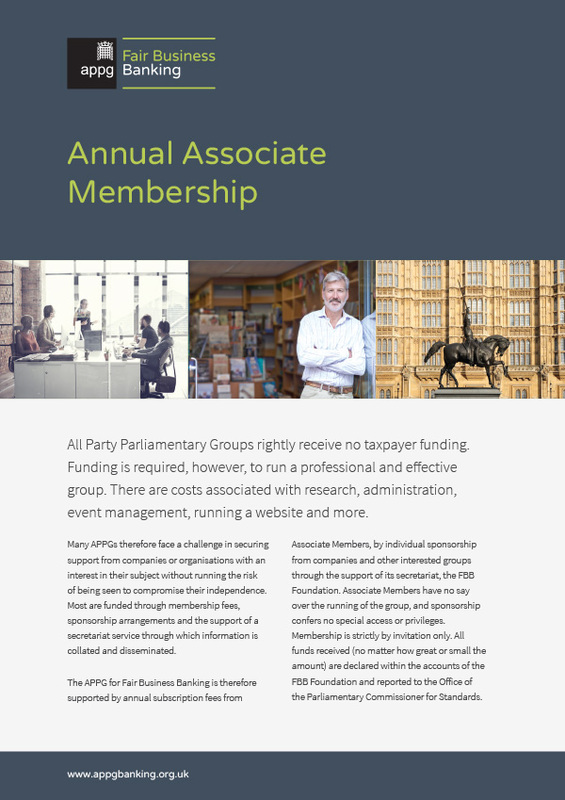 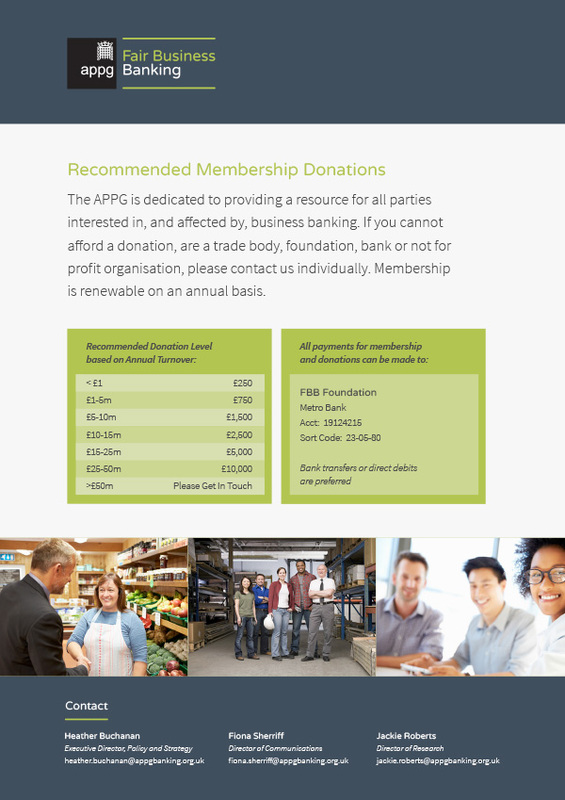 The All Parliamentary Group on Fair Business Banking approached APDA to help create an identity for use throughout their initiatives and campaigns. 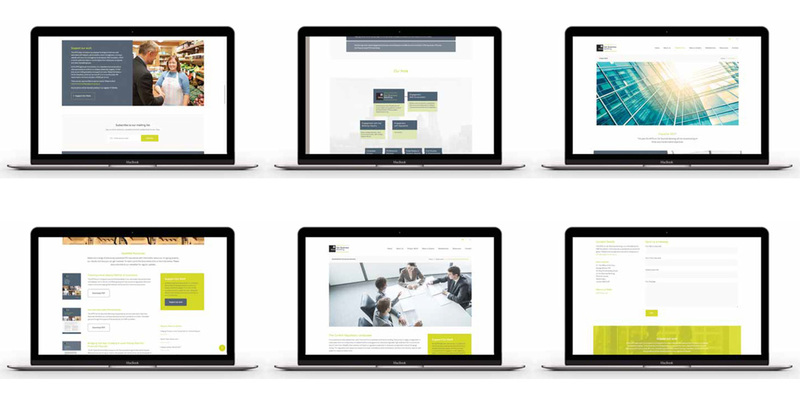 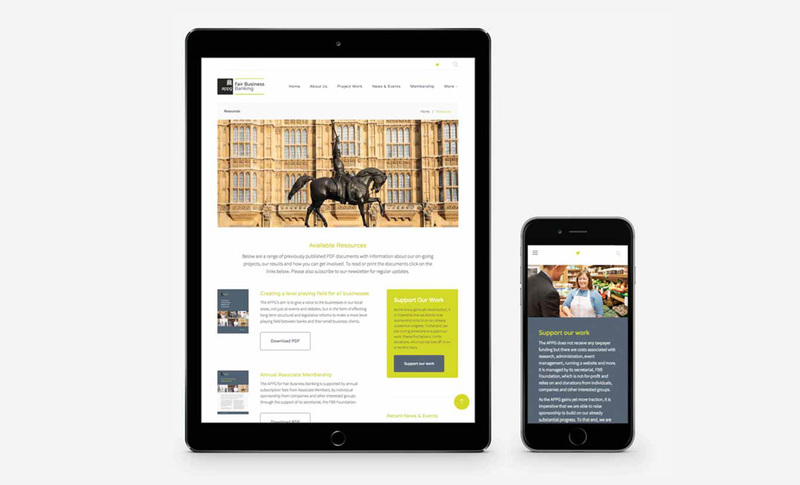 We were then also tasked with creating a new website built on a CMS to enable APPG FBB staff to carry out updates internally. 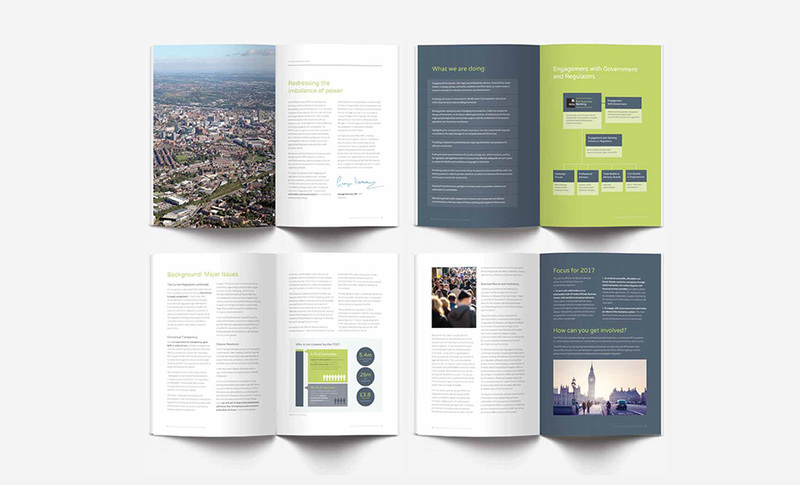 We have also produced a range of collateral including newsletter and document templates, brochures and event banners.